National baby brand commission complete! If you’ve been to me for a newborn photoshoot this year you’ll be well aware that I have been working for national baby brand MAM UK. They are the lovely people who have been providing loads of free baby products which I have been giving out to you all in goody bags after every newborn photo session! The partnership with MAM UK came about earlier this year, after they saw an article with some of my newborn portraits in the national press. They liked my work so contacted me and we’ve worked together ever since. I’m hugely excited about it because while I have done commercial photography projects before, this is my first commission from a national brand! They were after some new baby-focussed photography for their marketing materials. 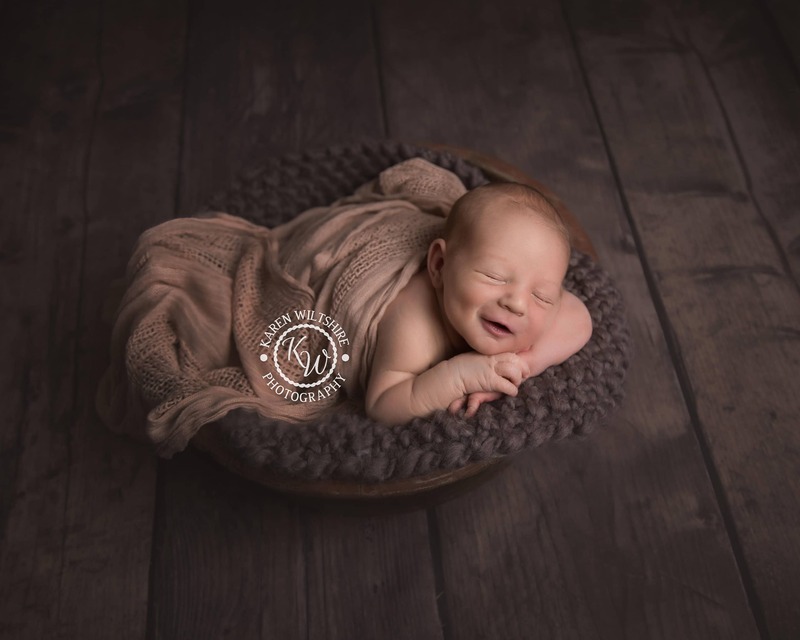 So I recently photographed their new range of dummies at my Poole-based photographic studio with the assistance of some obliging and extremely gorgeous baby models Marnie , Daisy Theo and Max – I couldn’t have done it without you! After sending off the final images to MAM UK, not only did I get some really positive feedback from them but I’m delighted to see that they have already started to use the images in national advertising and in social media campaigns! They’ve been posting the new campaign on their Facebook page and you can also find out more about the great range of MAM UK baby products on their website. KW Photography in the news!